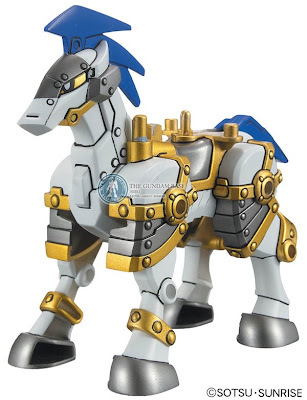 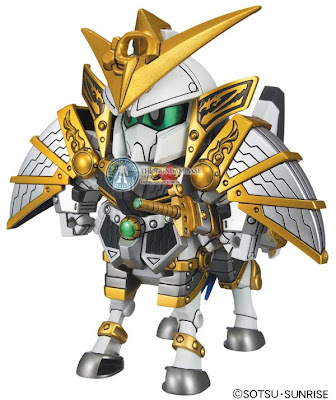 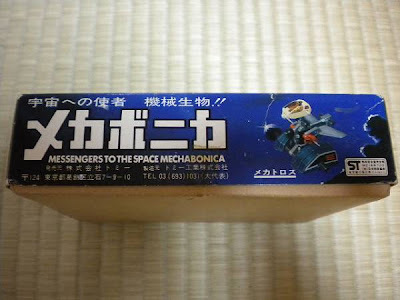 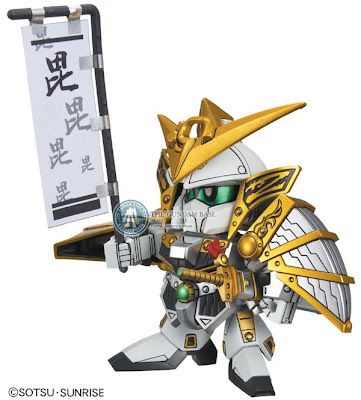 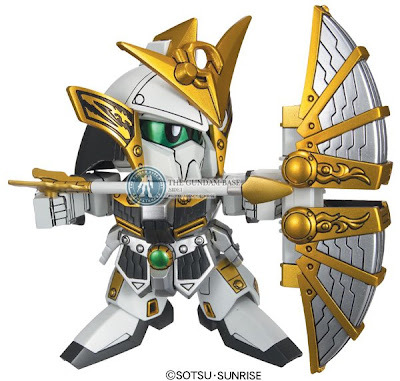 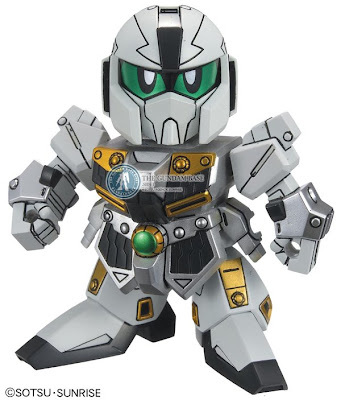 Posted at Yahoo Japan with starting bid of 4,500 yen, a rare Mechabonica Glidoler. 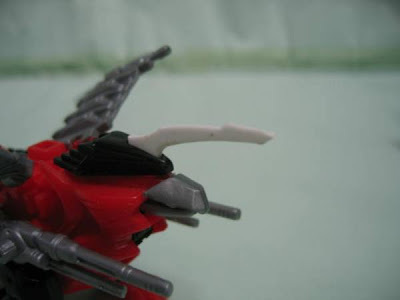 Posting pics of HMM Gun Sniper from Kotobukiya's Website. 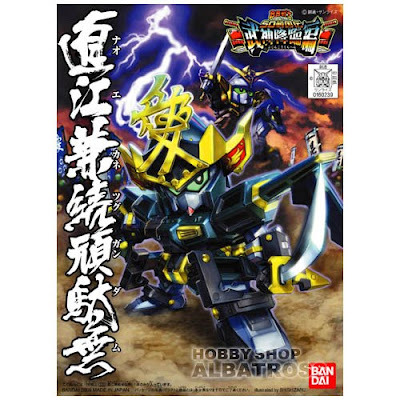 Posting pics of HMM Molga Carrier from Kotobukiya's Website. 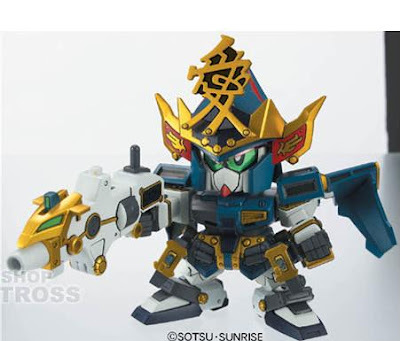 Posting pics of HMM Molga AA from Kotobukiya's Website. 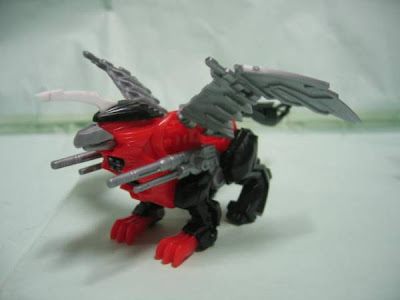 A bootleg Battle Cougar from Yahoo Japan, starting bid 15,000. 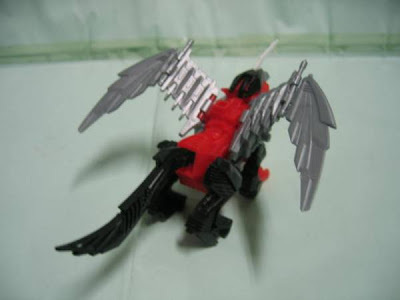 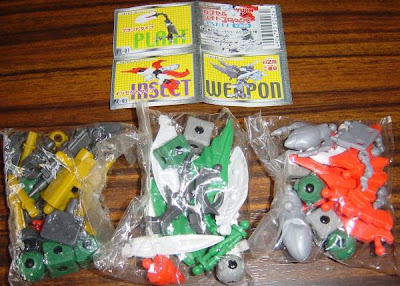 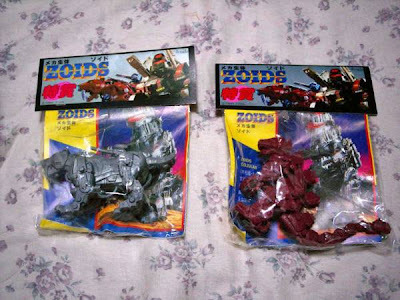 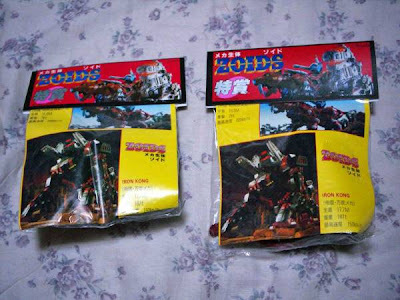 It seems that these are Zoids Gashas from the old line. 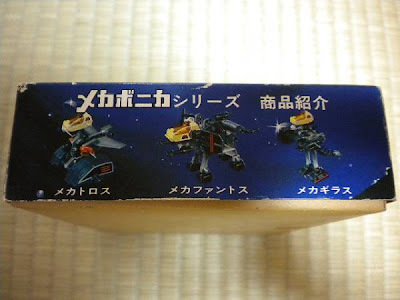 Yahoo Japan at starting bid of 1,260 yen. 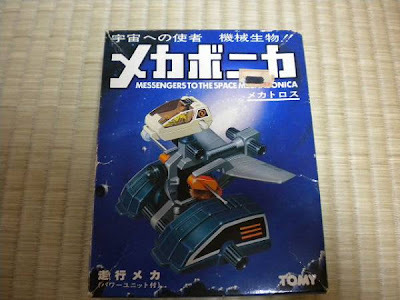 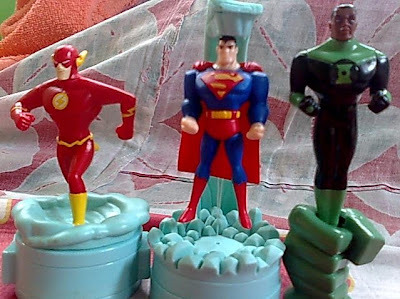 Saw this at Yahoo Japan with starting bid of 800 yen. 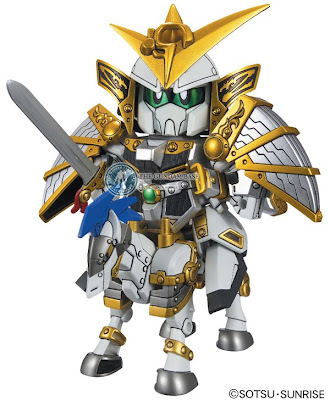 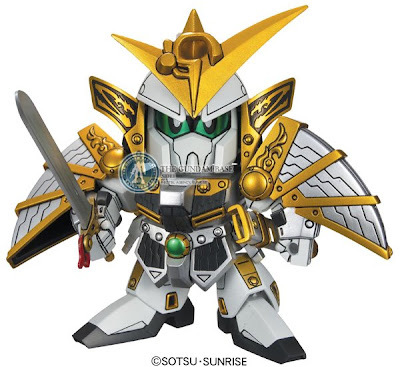 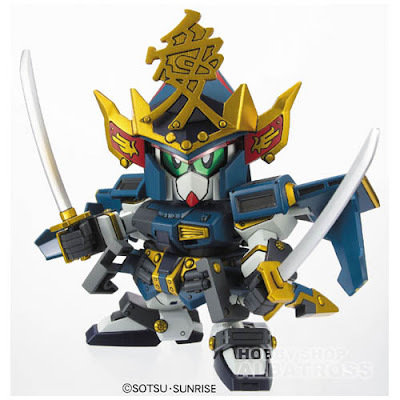 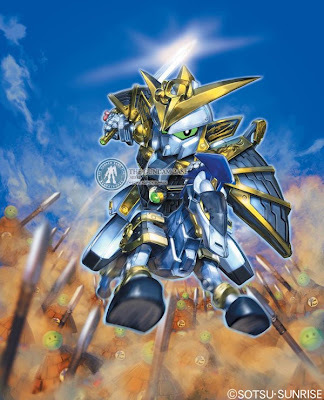 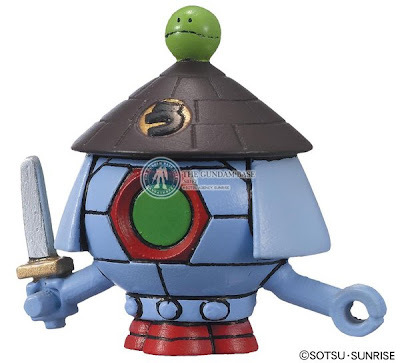 BB 339 - Naoe Kanetsugu from Senshi Sengokuden Uesugi Kenshin series. 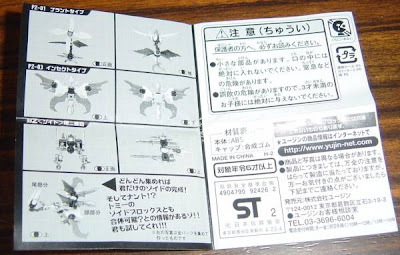 Release date: August 2009 at 630 yen.